This Nottingham border die has been my favourite for a while. I love the pretty flowers and it's my 'go-to' die for clean and simple feminine designs. 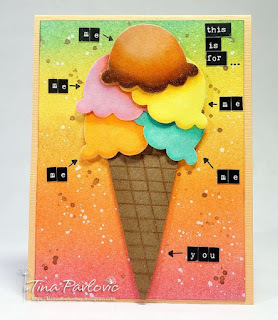 I have to say though Tattered Florals is one of my go to dies so it is definitely one of my favorites. This challenge is impossible for me. I LOVE DIES! If I were backed into a corner and threatened for an answer, I would say my stitched or pierced circle dies. 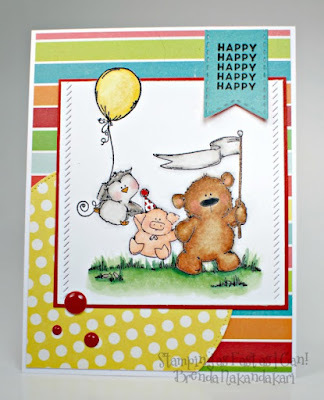 I find I seldom my a card without them, I love their finished look. 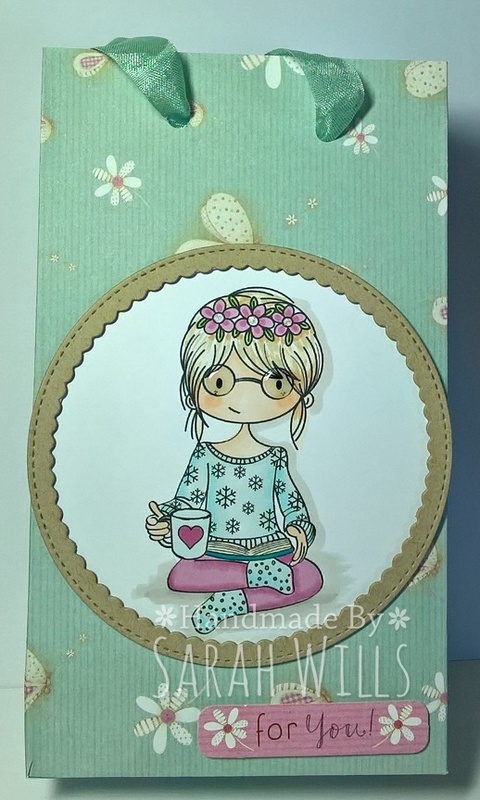 I love my flower dies, but especially the Chrysanthamum set from Britannia dies. I think they enhance so many of my projects either as a single flower or a cluster. My favourite die changes all the time depending on what mood I'm in! My all time favourite die is the Floral Oval by Spellbinders. 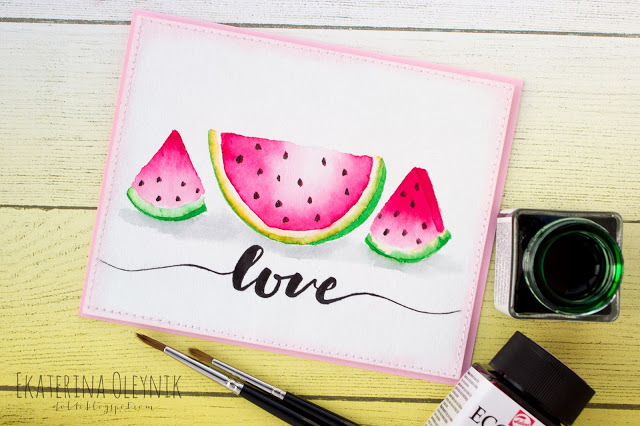 I love it because it fits all of my coloured images beautifully and sits nicely on a 6 x 6 card but equally doesn't get lost on a larger card either. 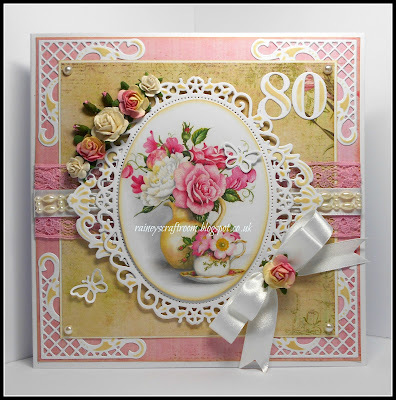 I just love Spellbinder dies and the circle ones and scalloped ones are my favourite, they give such lovely touch to the cards. My favourite ( most used ) dies are my Spellbinders large circles which, I have recently discovered, fit perfectly into my NEW favourite Stitched Circle Scallop Frames!! Why? I just think that a circle frames most images really nicely and it appeals to my need for symmetry. 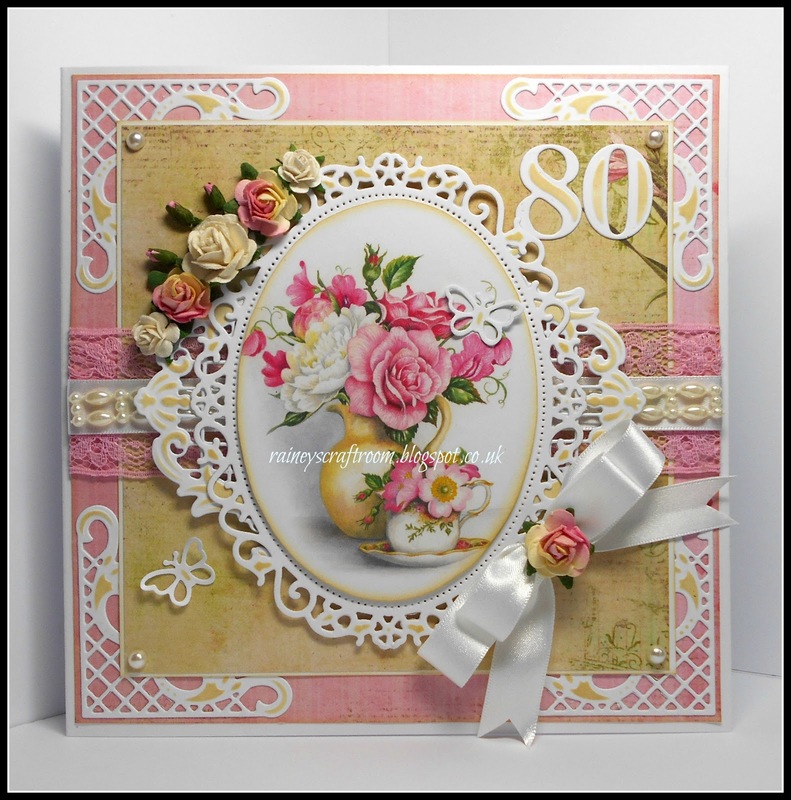 I wanted to rename this challenge as "Mission Impossible" - it has been so DIFFICULT to choose a favourite die (or two). 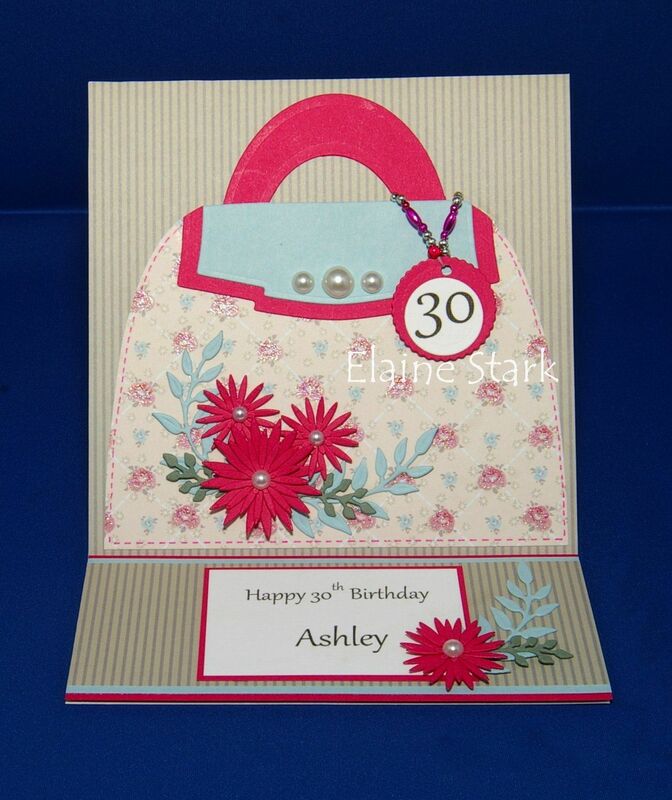 In the end I chose my favourite matting dies and a couple of my favourite (that is, most used) embellishment dies. I could have chosen far more than three though! I love the butterfly dies of Memory box, but Pippi and Isabella Butterfly are my favorite dies. I love butterflies and use those dies a lot. 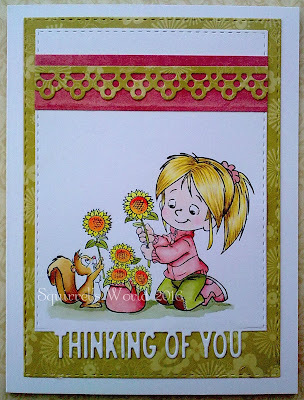 I agree with Squirrel, mission impossible, love my dies. 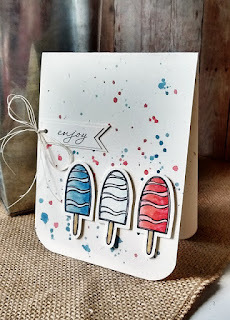 Great DT cards, lots of lovely inspiration. I am the Winner..OMG.Thank you so much for choosing my card..And thank you for the fabulous challenges!! Congrats to the winner and Top 3!